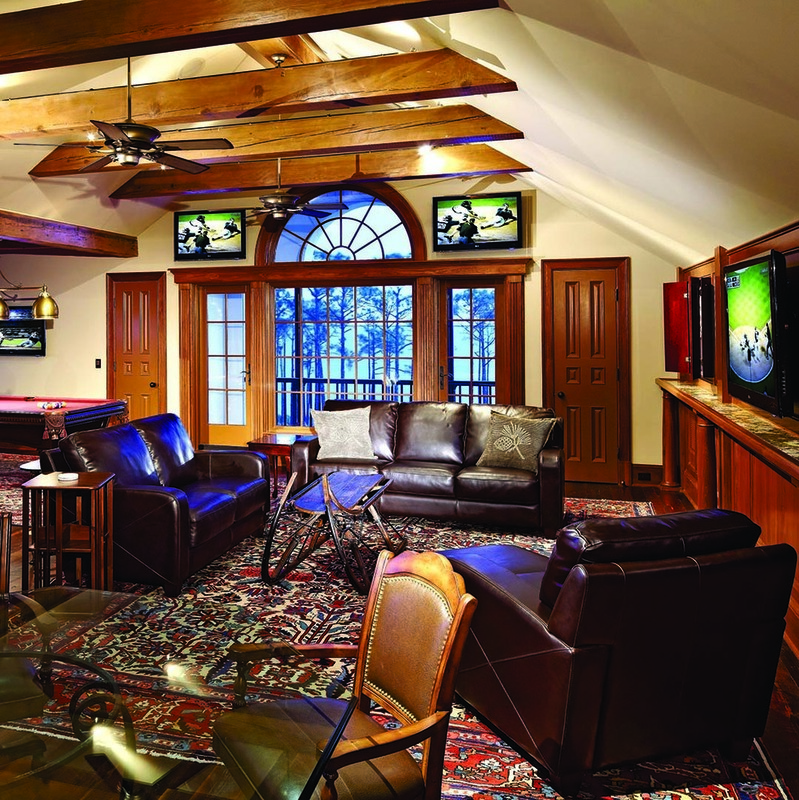 We invite you to discover true luxury with our whole home video distribution system. It's the ultimate indulgence after a long day of work or a week of travel. Have your own DVR that can be watched anywhere in the house. Live in a world without compromise. No more deciding whose show gets recorded. No more worrying about who's hogging the TV. No more ugly, black cable boxes cluttering rooms. All of this and more is waiting for you with a whole home video distribution system. All of your favorite streaming sources such as Apple TV, Netflix, and Hulu. Add a movie server and have your DVDs and Blu-rays available at all times without touching a disk. 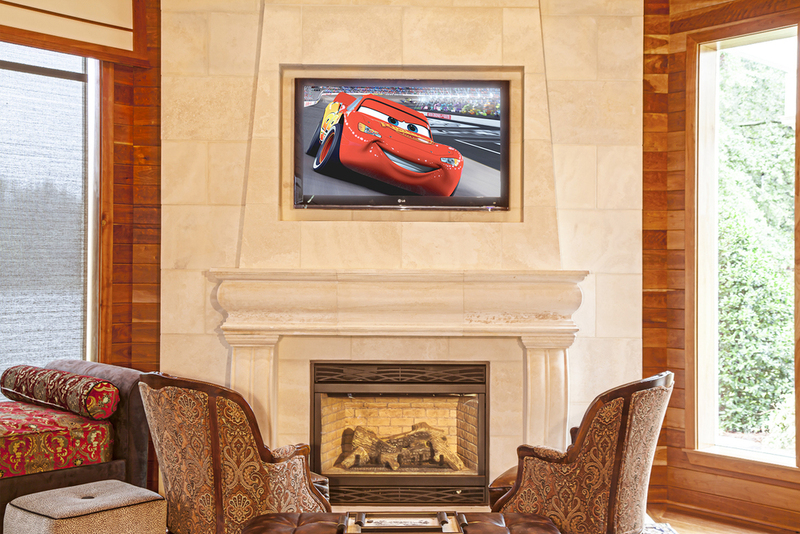 Display family photos on any TV with the touch of a button.